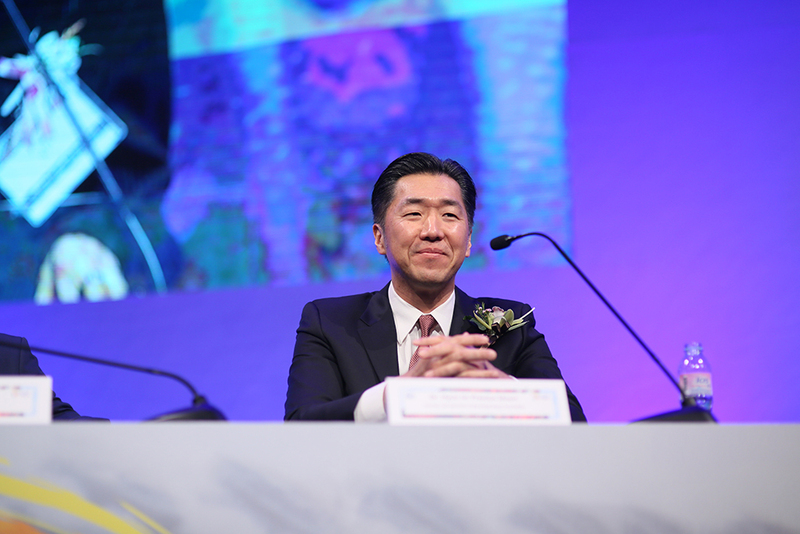 The following article was written by reporter Hong-Keun Song for Korea-based Magazine Shindonga, featuring Dr. Hyun Jin P. Moon, author of Korean Dream: A Vision for a Unified Korea. Calling on the United States administration and policymakers to look toward the goal of unification of the peninsula instead of the narrow goal of denuclearization, Dr. 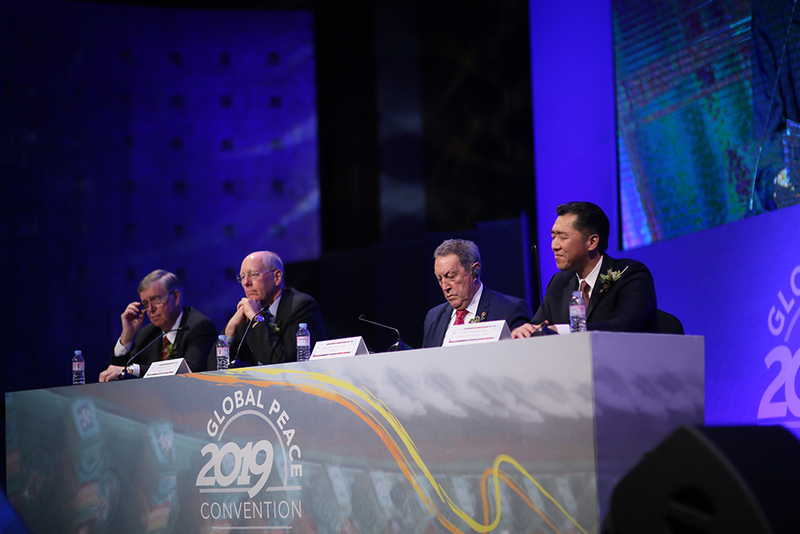 Moon presents the Korean Dream as a way forward to bring peace and stability not only in Korea but also the entire region and world. 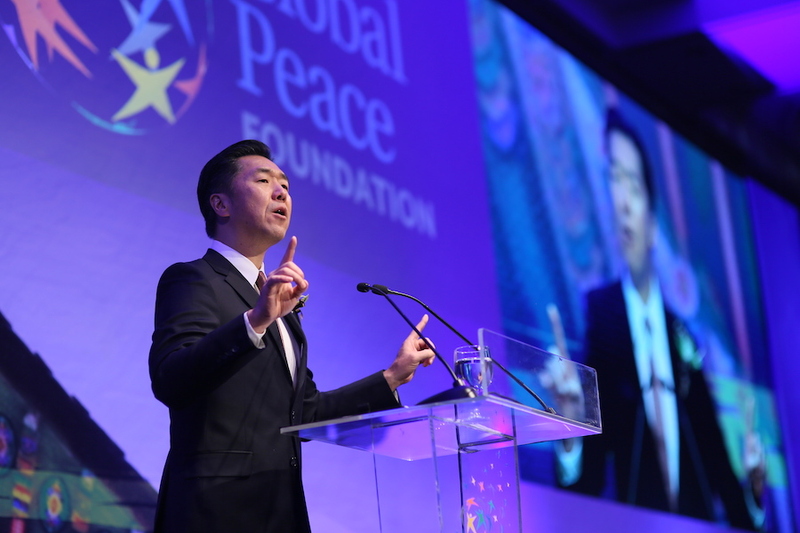 Dr. Hyun Jin Moon, Founder and Chairman of the Global Peace Foundation, was a History major in Columbia University and graduated from Harvard Business School with an MBA. He also received a Master’s in religious studies. He is mostly active in the United States. He has close connections to people in the DC circles both in and out of the government, including individuals like Edwin Feulner, Founder of the Heritage Foundation. He was a member of the Korean national equestrian team at the Olympics (1988, 1992). And he has been developing a citizen-led movement for unification with more than 950 civil and social organizations. 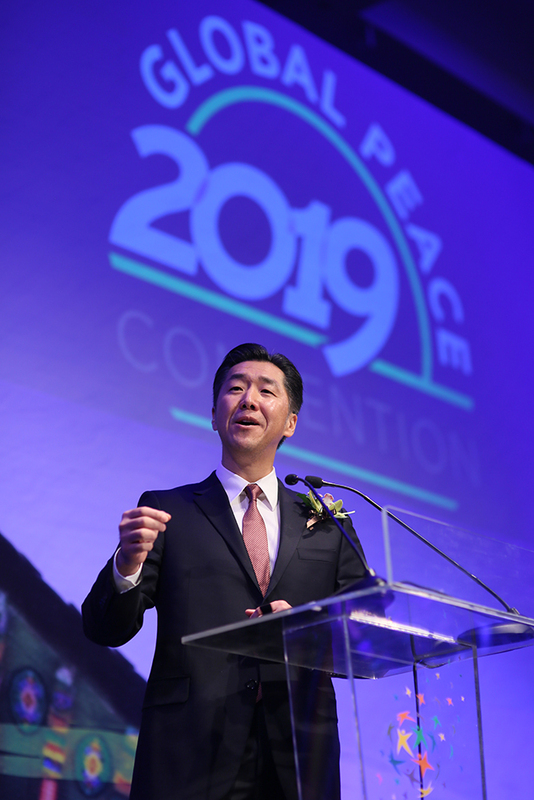 He is calling for peace and unification centered on the Hongik Ingan ideal of “living for the benefit of all humankind.” His view can be summarized as follows. I met with him on February 27th, the first day of the US-North Korea summit in Hanoi, Vietnam. Dr. Moon predicted that the US-North Korea talks would result in “No Deal.” The Hanoi Summit ended in a similar line to what he predicted. “With the second summit between President Donald Trump and Chairman Kim Jong-un of North Korea happening at the end of the month, it is time to consider whether narrow bilateral negotiations on denuclearization are likely to produce results. If recent revelations are indicators of the North’s intent, the prospects are not hopeful. The only reason for this summit is the lack of substantial progress on denuclearization from the first meeting in Singapore last June, whose sole result was to relieve the global pressure that the Trump administration was able to put on Kim Jong Un. Dr. 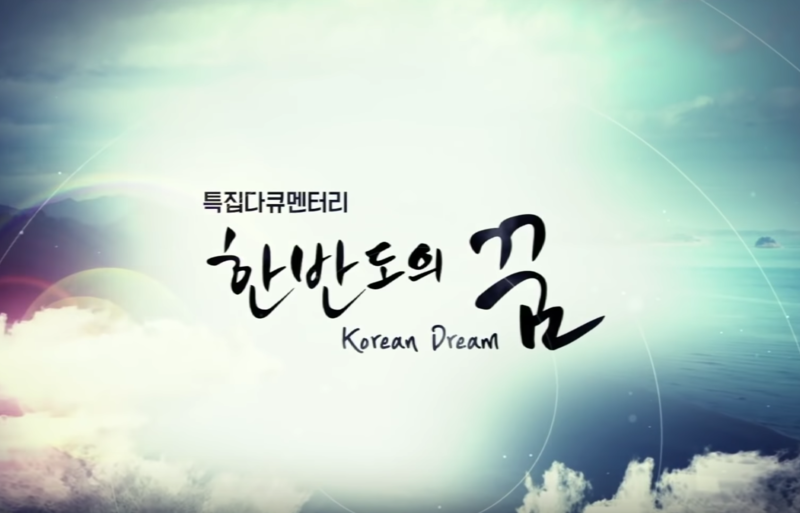 Moon is the author of “Korean Dream: A Vision for a Unified Korea.” In his book he provides a “path to unification” based upon the Korean peninsula’s destiny and identity. His thesis is that if Korea can recover its nation’s identity based on the Hongik Ingan ideal and achieve unification, then it will become a substantial example towards peace in the world.